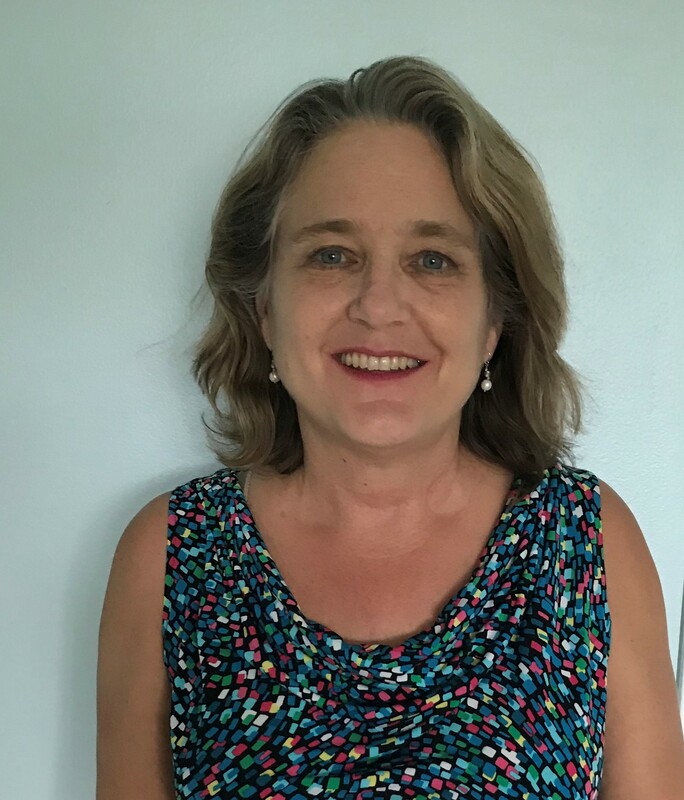 Nancy Gordon is a Licensed Clinical Social Worker and Qualified Supervisor who has over 30 of experience working with children, teens, adults and families in hospital, DJJ, residential and Community Mental Health Center outpatient settings. She received her MSW in Boston, lived and worked in Vermont for 30 years and was recruited to the Tampa Bay Area in 2005. For the majority of the last 21 years, Nancy served as Clinical Director to several programs in Vermont and Florida. She has been supervising and training staff and students for over 25 years. Nancy is an accomplished speaker, presenter and trainer locally and nationally on a wide range of clinical topics. Nancy completed the Intensive Training in Dialectical Behavioral Therapy in 1998, was the first Linehan Board Certified Clinician in Florida in 2015 and has helped train and implement DBT programs in many settings. 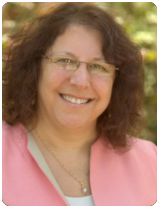 She is nationally known for her work in adapting DBT to adolescents and had input into the adaptation of DBT to Adolescents, published by Alec Miller and Jill Rathus. She is a Cognitive Behavioral Therapist who has specialized in treating the most seriously disturbed adolescents and their families on all types of issues, including suicidal and self-harming behaviors, anger and behavioral problems, substance abuse, eating disorders, anxiety and social problems, mood disorders, school problems, ADHD, and parent training and she provides an array of evidence-based therapy models. In 2010 Nancy founded Tampa Bay Center for Cognitive Behavior Therapy (TBCforCBT) which is a private practice and training center for new therapists, that provides outpatient evidence-based CBT and DBT therapy for adults and adolescents. She also provides clinical supervision for registered interns and MSW students, and agency or community consultations and trainings. Her mission is to improve the quality of life for individuals and their families by providing access to effective, evidence-based behavioral health treatment. Her vision is to provide exceptional training, consultation and therapy to clients, therapists and agencies. TBCforCBT offers one of the only fully adherent DBT programs in the Tampa Bay area. Jennifer received her B.A. in Social Work and Spanish from Greenville College in Illinois in 1995. She achieved her M.S. in Mental Health Counseling from Capella University in 2010 and was a Registered Intern supervising under Nancy Gordon until receiving her license in 2014. 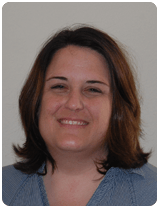 Jennifer worked for the Alternative Family Program at Gulfcoast Community Care, where she evaluated clients and opened cases for the Neighborly senior center, and was a youth director at a local church for 2 years. She did her internship at, and then worked for PEMHS (Personal Enrichment Mental Health Services, in Largo) for approximately 3 years in their adult inpatient unit and also in the Family Emergency Treatment Center, an outpatient adult program. She has been involved in training at TBCforCBT to provide DBT and other evidence-based treatments and continues to attend other, more intensive and advanced trainings. Valerie received her BS in Occupational Therapy in 1986 from the Univ. of Buffalo, NY. She worked for 8 years providing rehabilitation services to clients suffering from neurological injuries at places like the Rusk Rehabilitation Center and NY Hospital. She received her MA in Mental Health Counseling with a Certificate in Marriage and Family Therapy from the University of South Florida in May 2016. During her graduate studies, she did her practicum and internship at TBC for CBT and is now a Registered Intern under the supervision of Nancy and Jeanne Peterson, Psy.D. She has been involved in many professional trainings including: Emotionally Focused Couples therapy and the Gottman Couples Therapy Trainings , Levels 1 and 2. She has been trained in DBT and other evidenced-based treatments at TBC for CBT and is an active member of Practice Ground DBT learning community. Valerie is the proud mother of Three young adults. She enjoys traveling on hiking trips with her husband of Twenty Five Years. Stephanie received her B.S. in Biology in 2013 at Elon University and was awarded her master’s degree in Biomedical Science from the University of South Florida in 2016. After years of neuroscience research, she decided to transfer to the field of psychotherapy. Stephanie had the fortune to work under the supervision of Dr. Eric Storch at Rogers Behavioral Health, where she treated patients with OCD and OCD related disorders, anxiety disorders, mood disorders and personality disorders using CBT, ERP, and DBT-informed treatment. Stephanie is now enrolled in her second year at the University of South Florida pursuing a degree in Rehabilitation and Mental Health Counseling with a concentration in Marriages and Families. She is very excited to have the privilege to complete her practicum at TBC for CBT and build experience in a DBT-adherent setting with some of the most credentialed DBT therapists in Florida! 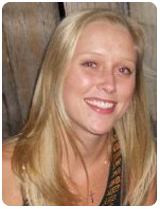 Katrina Ausley is a registered clinical social work intern therapist at TBC for CBT. She received her undergraduate degree in Sociology and Criminology from Stetson University in 2013. After graduation, Katrina, who has practiced yoga for more than a decade, was trained extensively as a yogi and studied mindfulness and yogi practices in Denver, Colorado. She completed her Master’s in Social Work, at the University of South Florida, Tampa campus, in 2018, during which she completed an intensive internship at TBC for CBT under the supervision of Nancy Gordon, LCSW, who remains her mentor and supervisor. Katrina is passionate about helping others and combines her commitment to helping those in need of services with her passion for mindfulness and meditation. Katrina’s techniques and sessions sometimes include Vash, a certified Emotional Support Animal who is currently training to be a therapy animal. 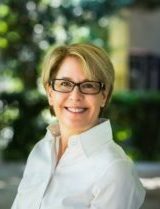 Christine V. Barker is a Licensed Clinical Social Worker in the states of Florida and New York with specialized training in Dialectical Behavior Therapy (DBT). She has over 20 years in clinical social work and management in New York City and Florida in settings that include outpatient and emergency mental health; day treatment; foster care; juvenile justice; residential treatment; and runaway and homeless youth programs. Originally from Brooklyn, NY, she has a bachelor’s degree from Barnard College and a master’s degree in social work (MSW) from Hunter College in New York City. Christine was trained in DBT as a therapist with the New York State Office of Mental Health Intensive Day Treatment program in Brooklyn, NY, completing the 10-Day Core DBT Clinical Training in 2014. She was part of a team that implemented DBT skills training in the daily community meetings with youth ages 8 to 18 with serious mental health problems. It was exciting to see how effective DBT concepts and skills were in helping teenagers and children with a range of problems such as anxiety, depression, aggressive behaviors, hyperactivity, emotion dysregulation, and difficult family situations. 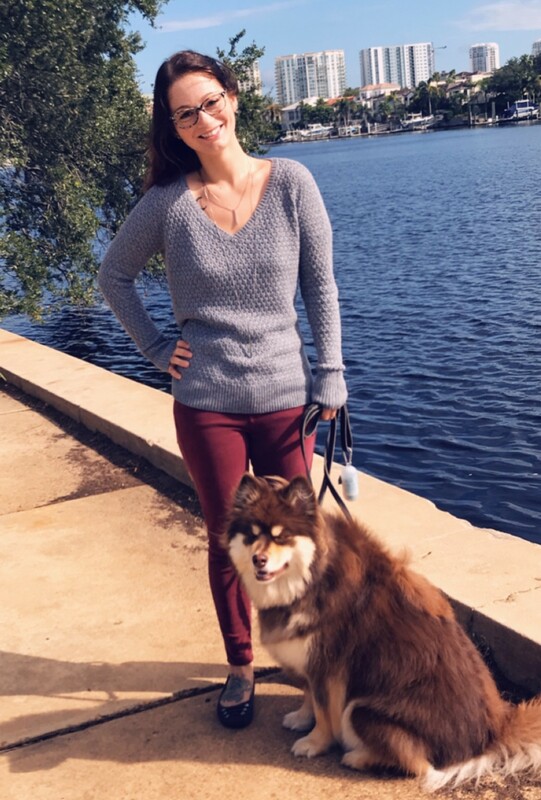 Since relocating to Tampa Bay, Christine is grateful to be continuing her DBT practice as a therapist with TBC for CBT. She is committed to ongoing training and most recently completed the 4-Day Intensive Training in the DBT Prolonged Exposure Protocol for PTSD in October 2018.